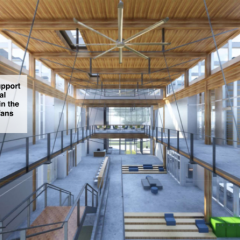 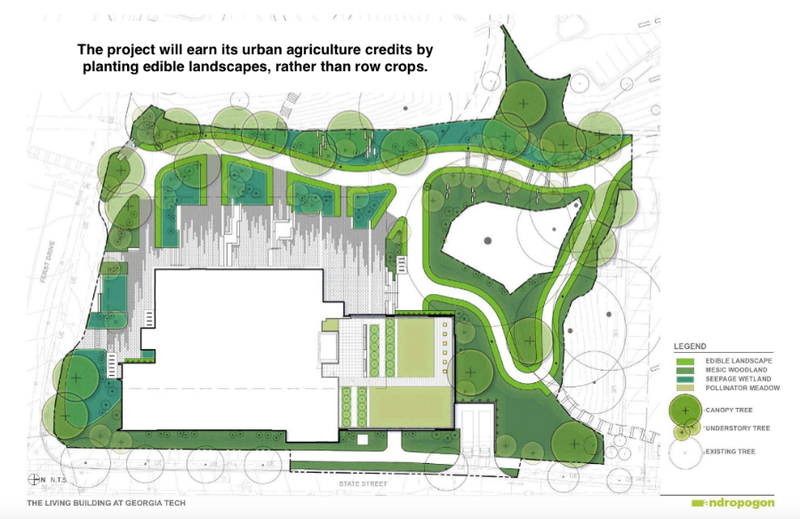 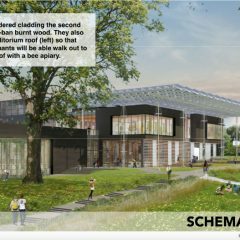 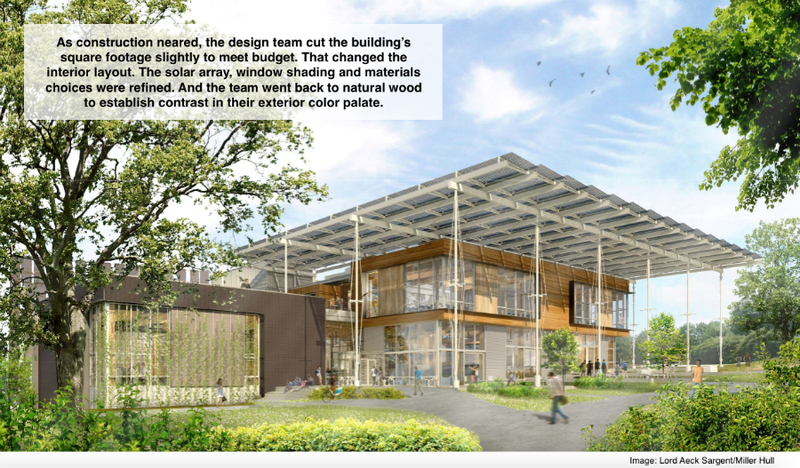 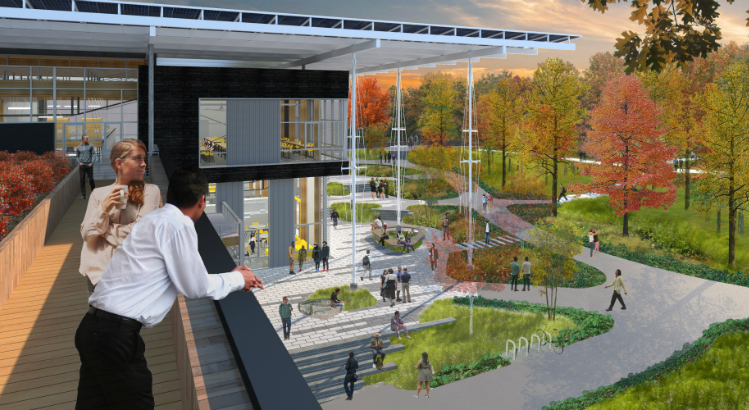 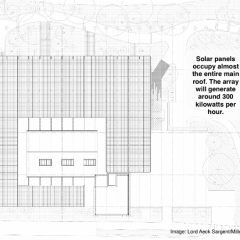 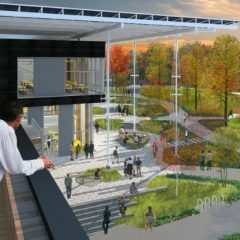 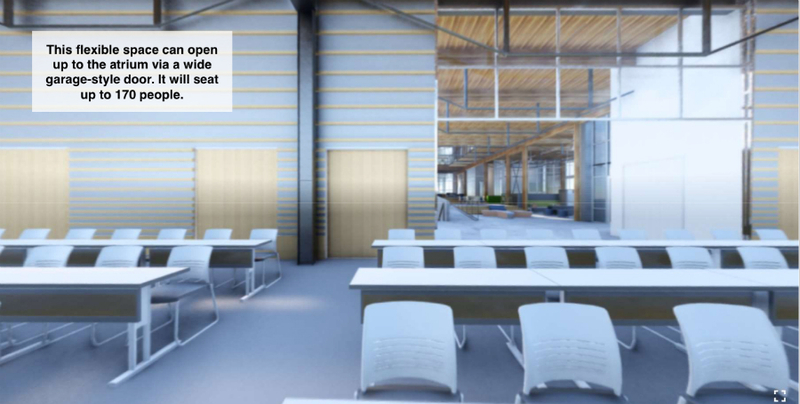 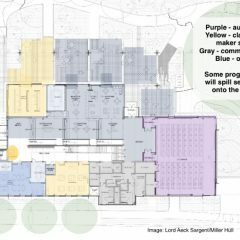 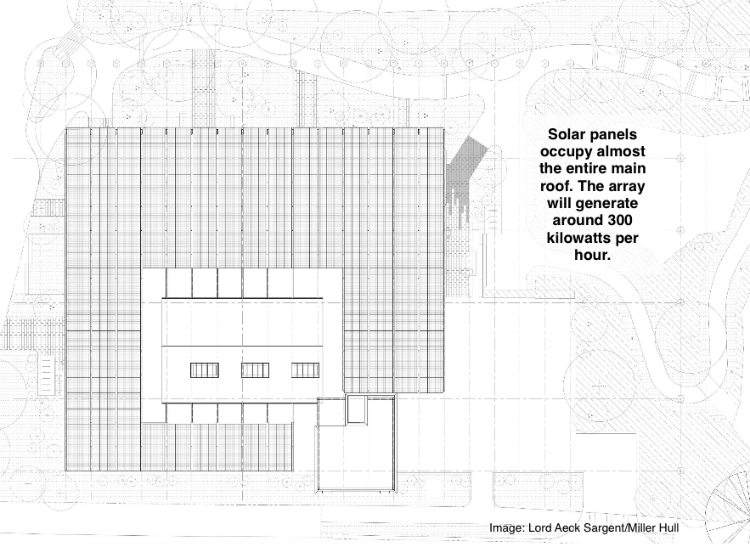 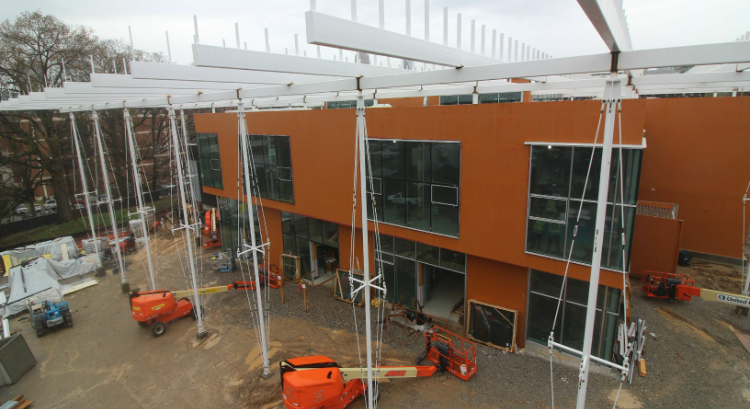 Here’s a close look at the Living Building at Georgia Tech as it heads from design development toward construction. 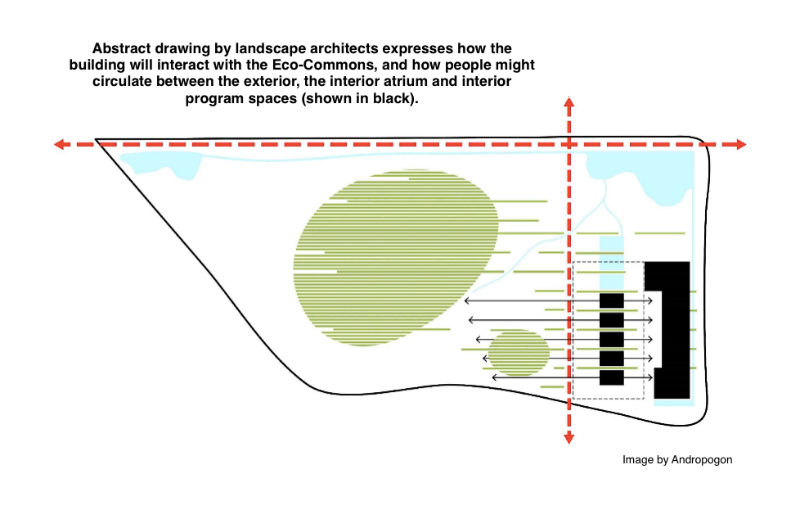 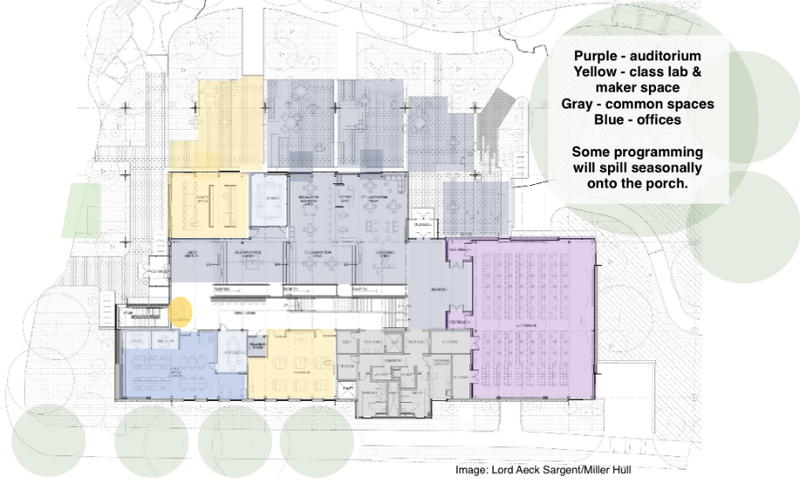 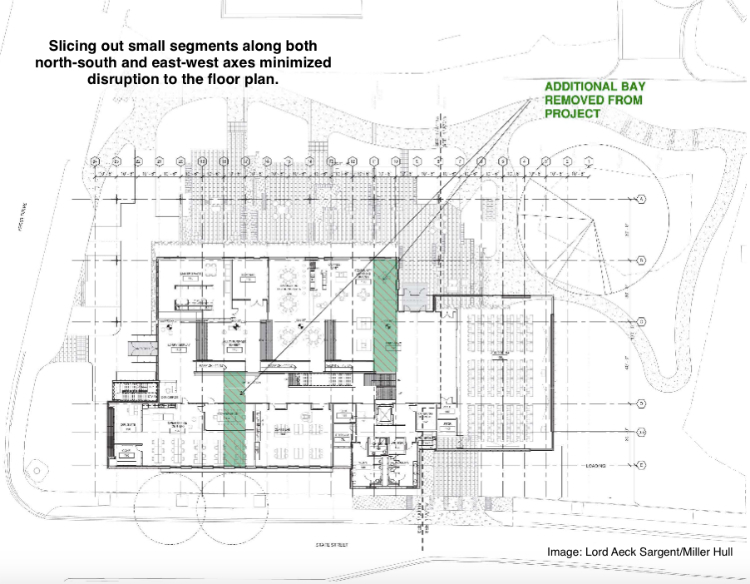 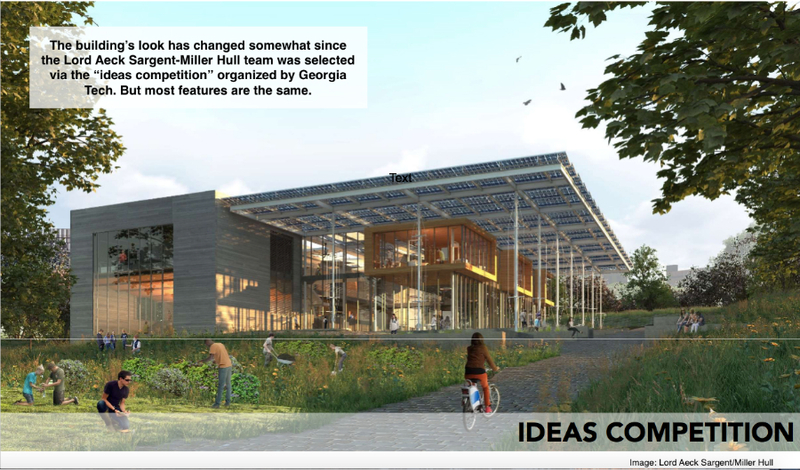 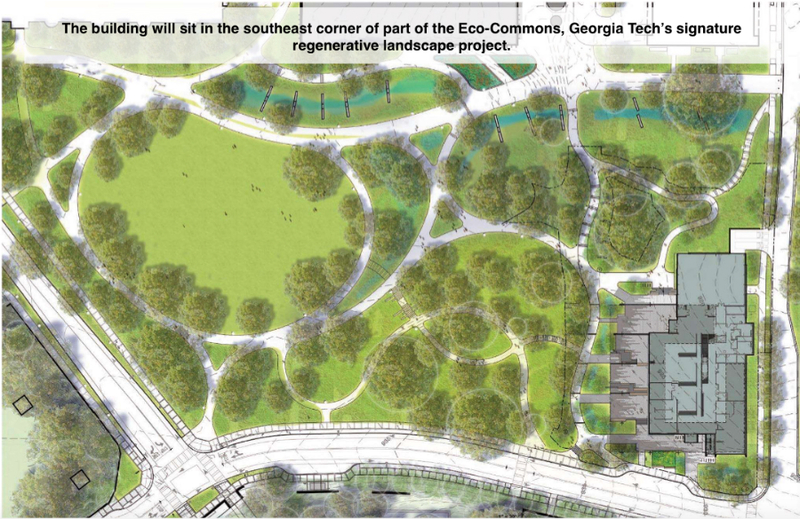 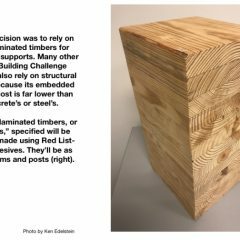 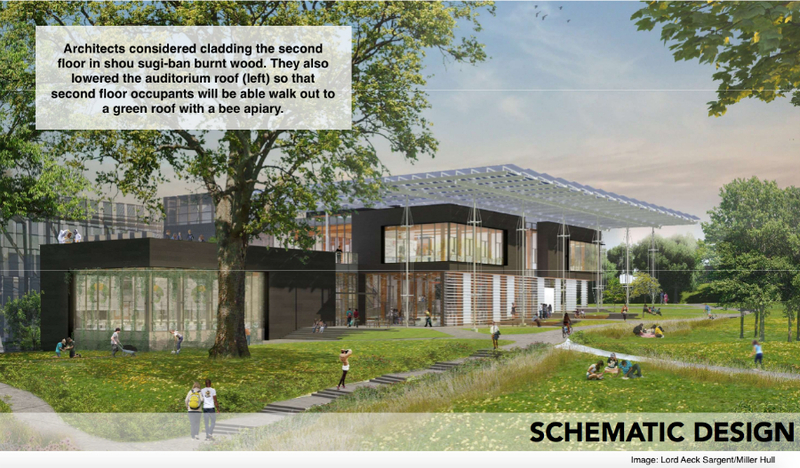 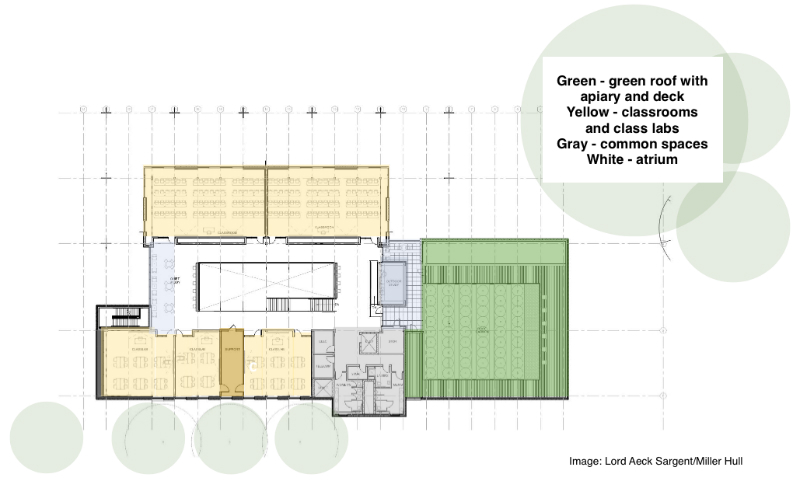 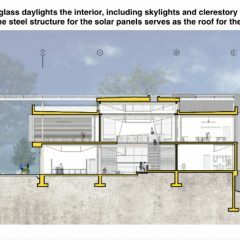 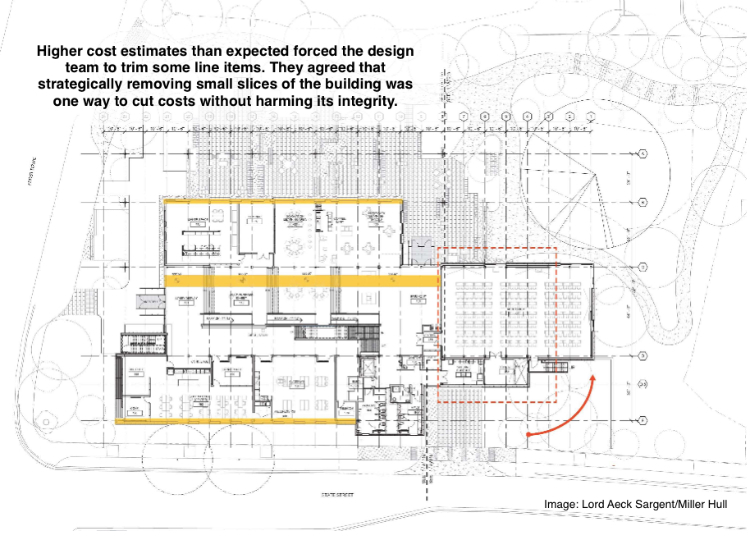 This gallery below is an abbreviated version of a presentation that Lord Aeck Sargent architect Joshua Gassman and other members of the design team gave to Georgia Tech’s Planning and Design Commission in July. 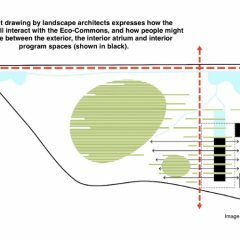 The captions added to each slide are our own commentary. 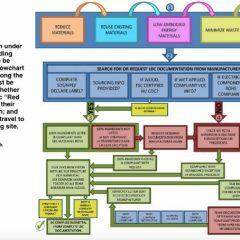 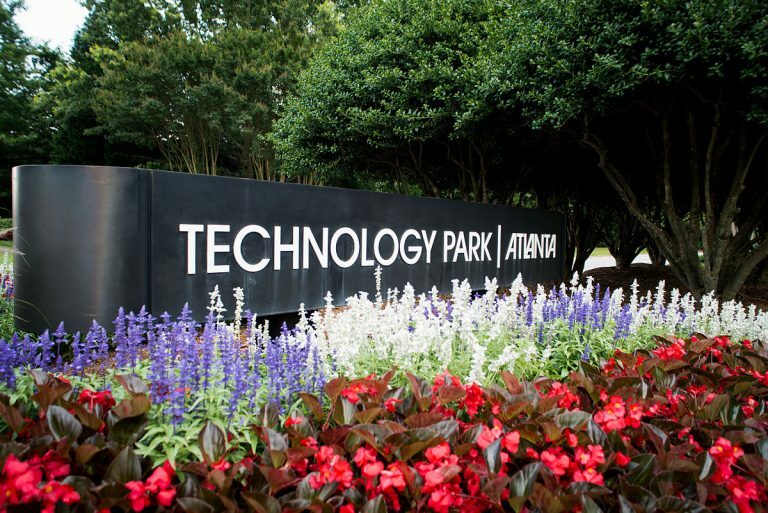 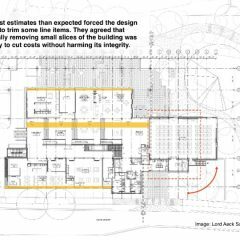 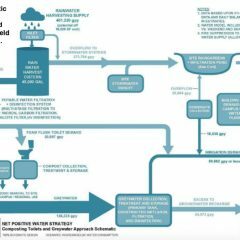 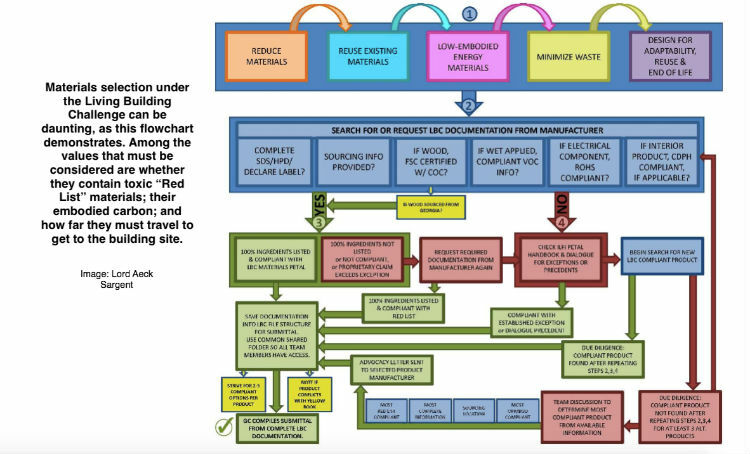 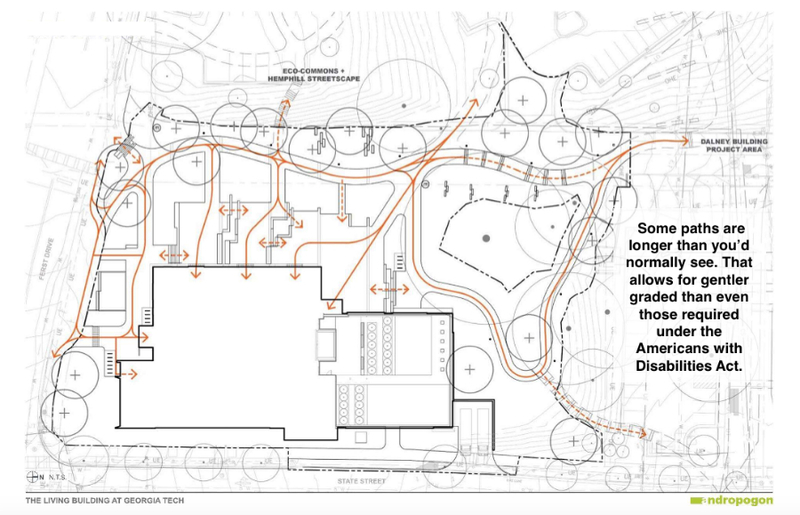 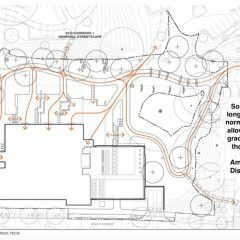 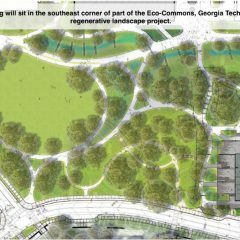 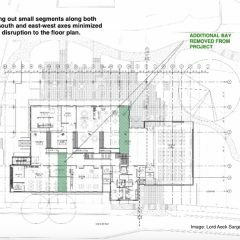 Georgia Tech, the Kendeda Fund (which is funding the building), and the design team (led by LAS in Atlanta and Miller Hull in Seattle) have been reviewing the design development documents since Gassman’s presentation to the commission. 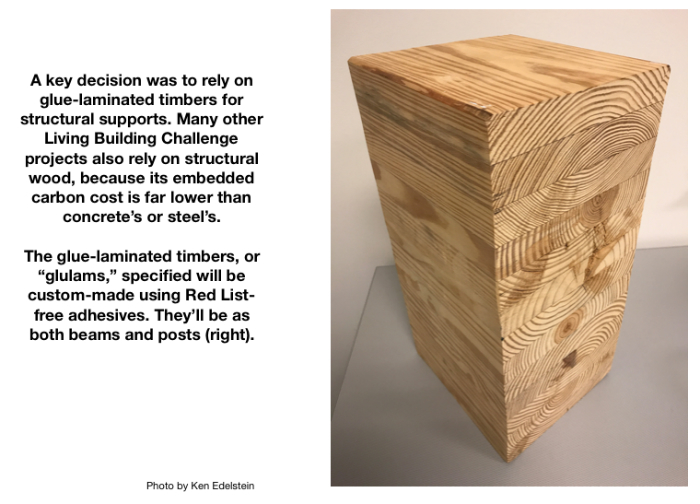 None of the resulting tweaks are expected to be major. 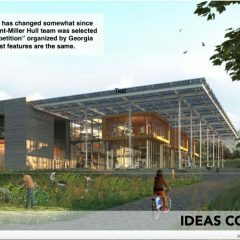 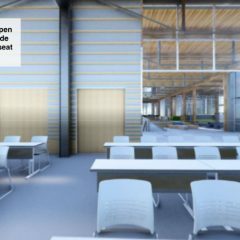 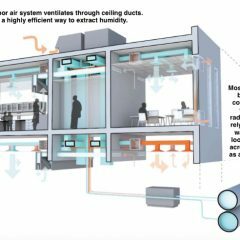 The Georgia Tech project is the first building in the Deep South seeking full Living Building Challenge certification to reach the design development phase. 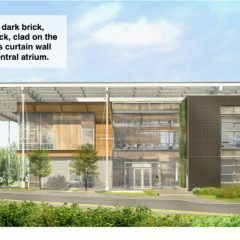 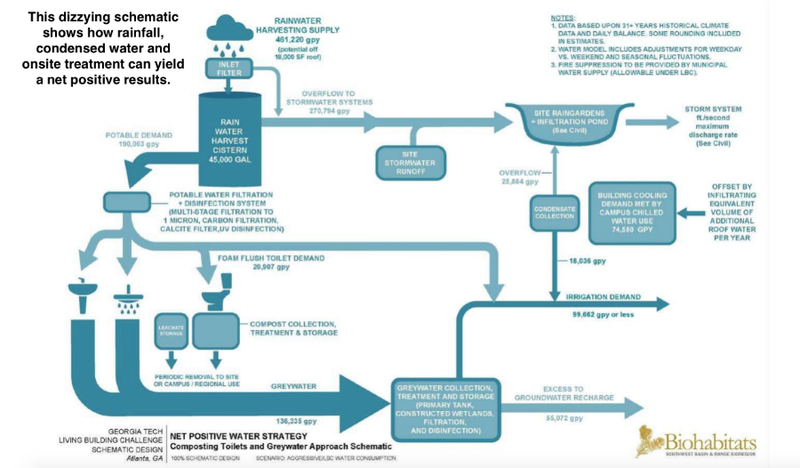 That means — among other things — that the building is expected to generate at least 5 percent more clean energy than all the energy it uses, produce all its water from rainwater (then treat and release that water to the ecosystem), incorporate only products and materials free of “Red List” toxins, and send less trash to the landfill during construction than the salvaged material it diverts from disposal. 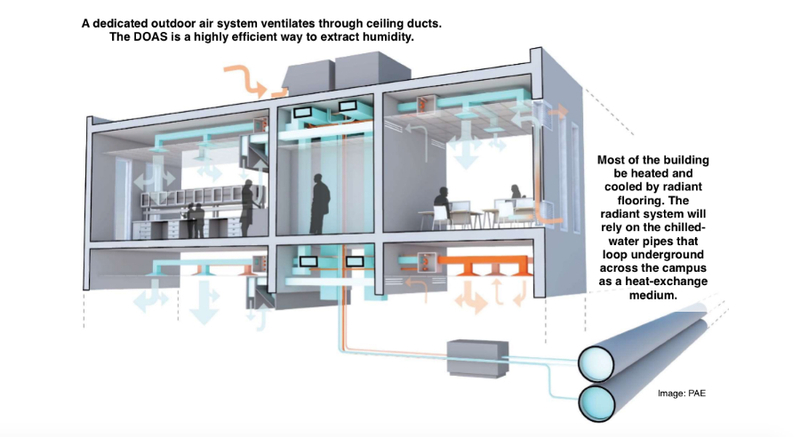 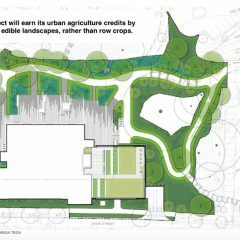 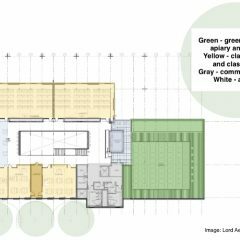 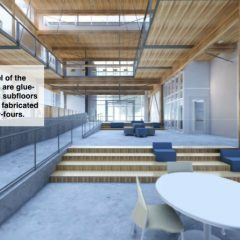 At nearly 40,000 square feet, it’s also one of the larger and more complex projects yet seeking full certification under the Living Building Challenge. 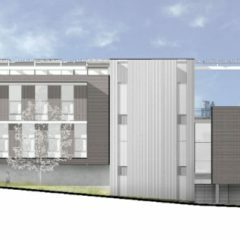 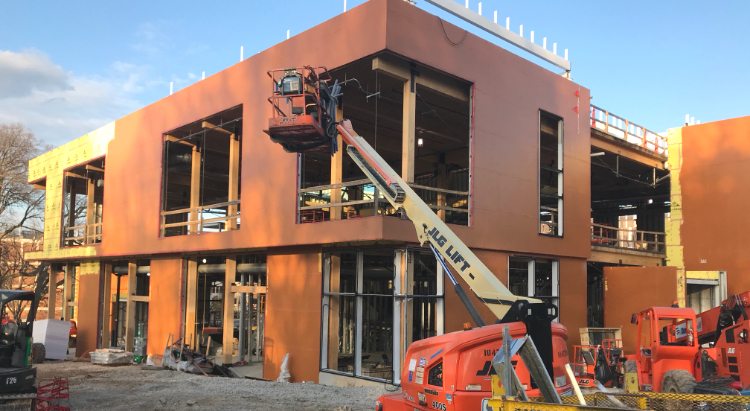 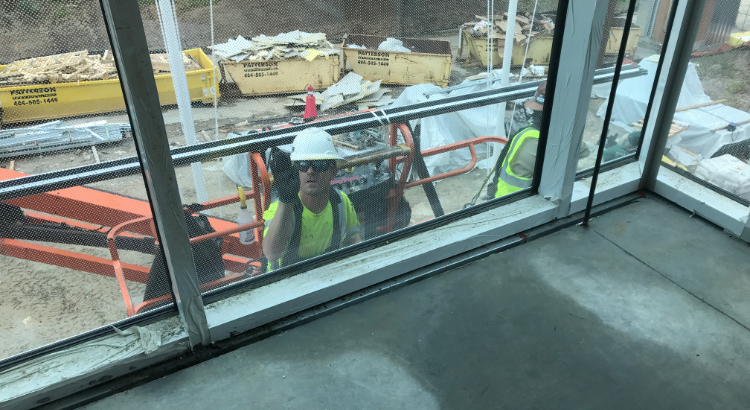 With a construction launch ceremony taking place Sept. 12, the building is expected to be completed in the first half of 2019. 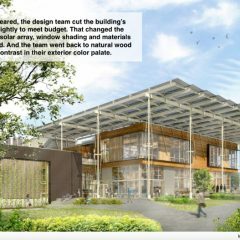 To attain certification, the building must operate to meet Living Building standards for a full year after occupation. 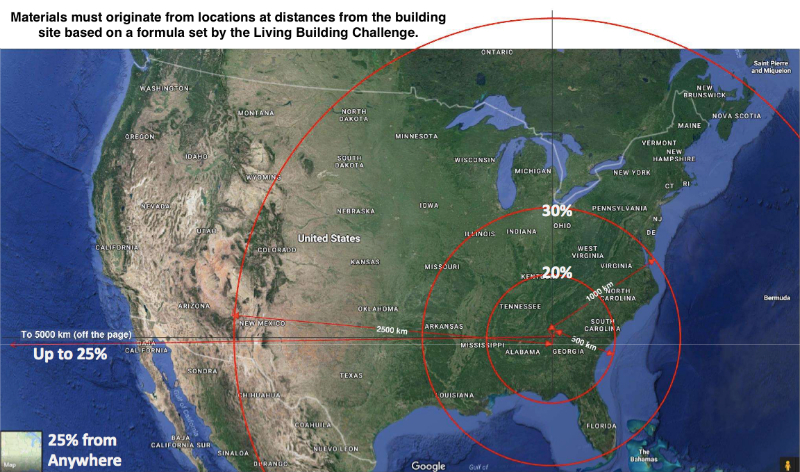 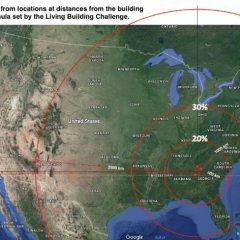 More details about the Living Building Challenge and the Georgia Tech project can be found here and here.